It’s a win/win. 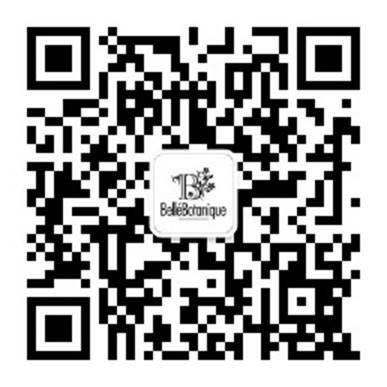 You receive 50 points each time a friend signs up with the Bellè Rewards Program. That friend receives 20 points for being referred by you plus 100 points after signing up themselves with the Bellè Rewards Program.